As you know, hours ago, Attorney General Jeff Sessions was forced out. In his place, Donald Trump has decided to appoint a partisan loyalist who has published op-eds slamming Special Counsel Robert Mueller’s investigation. What’s more, The Justice Department says acting Attorney General Matt Whitaker will immediately take over supervising special counsel Robert Mueller’s Russia investigation from Rod Rosenstein, the embattled deputy attorney general. The red line has been crossed. 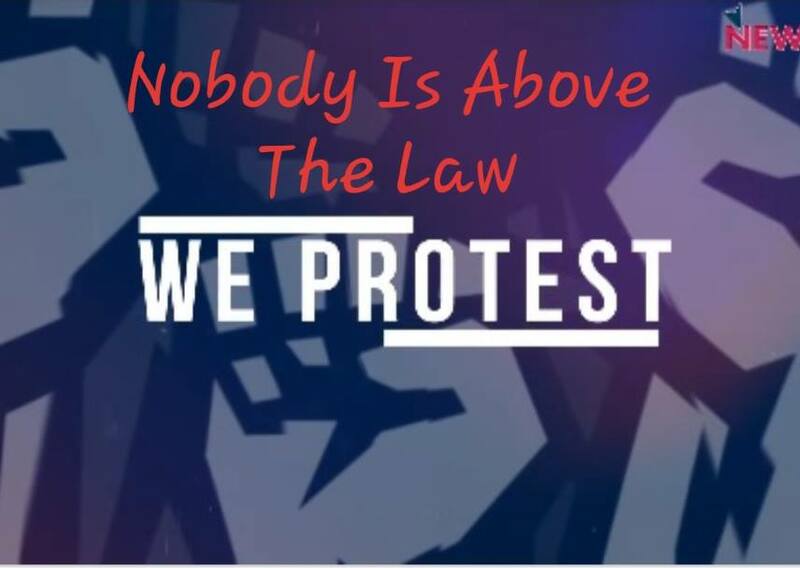 In response, the Trump is Not Above the Law coalition is calling for nationwide rapid response protests tomorrow—Thursday, November 8— at 5 pm local time (or as appropriate locally). Let’s be clear: Matt Whitaker cannot have oversight of the Russia investigation, and must allow the investigation to continue.